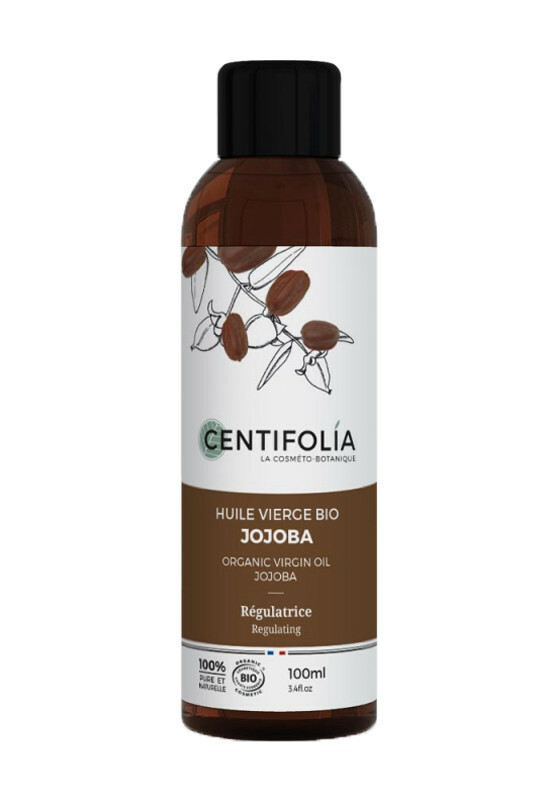 Centifolia Organic Jojoba Oil is an excellent care that nourishes, protects and heals the skin. Rich in unsaponifiables, the oil is known for its anti-dehydrating and regulating properties: it is the perfect ally for combination and oily skin. Ideal to give shine to dry and brittle hair, it also regulates excess sebum in oily scalp. With Centifolia Jojoba Oil 100% Pure, your skin is soft and your hair are shiny ! CENTIFOLIA Jojoba Vegetable Virgin Oil fortifies & softens the skin! Body: Apply jojoba oil to the body and massage in gently. Face: In evening care, take a few drops in the palm of your hands and rub. 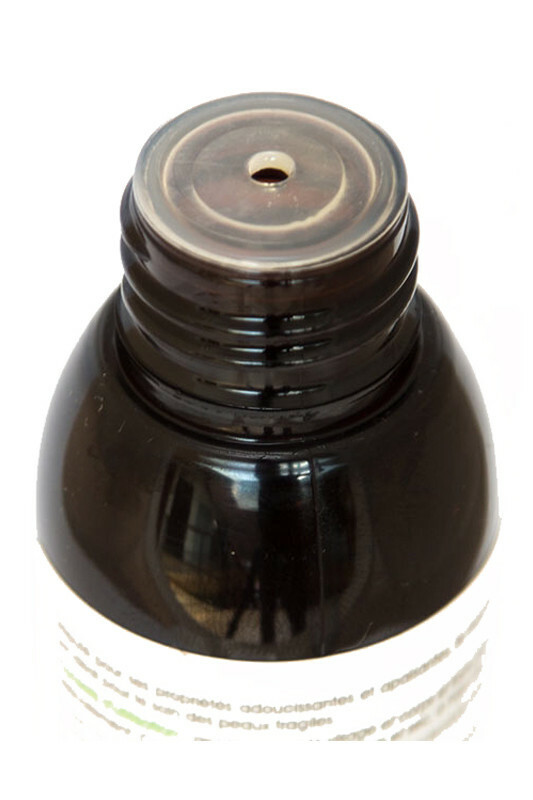 Apply jojoba vegetable oil to cleansed skin in circular motions until absorbed. Hair: For dry ends and brittle hair, use it as a mask before shampooing on dry hair. For the oily scalp, massage it before shampooing with the equivalent of a tablespoon of oil. A natural composition in CENTIFOLIA Organic Jojoba Vegetable Oil!